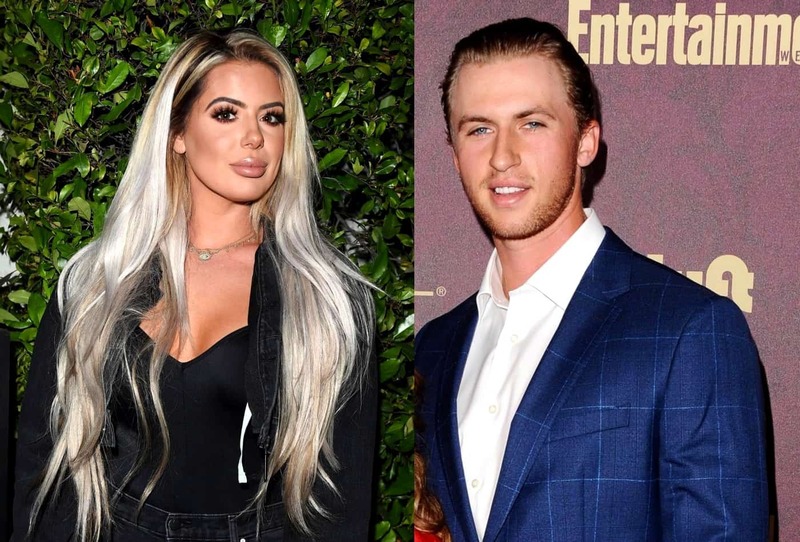 Brielle Biermann and Michael Kopech split nearly one year ago and according to the Don’t Be Tardy star, they have “absolutely” no communication with one another at this point in time. 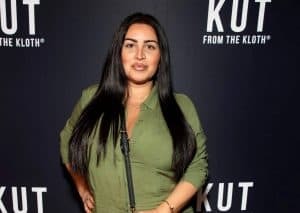 During a new interview, the 21-year-old reality star spoke about her past relationship with the Chicago White Sox pitcher and revealed the real reason behind their March 2018 breakup. 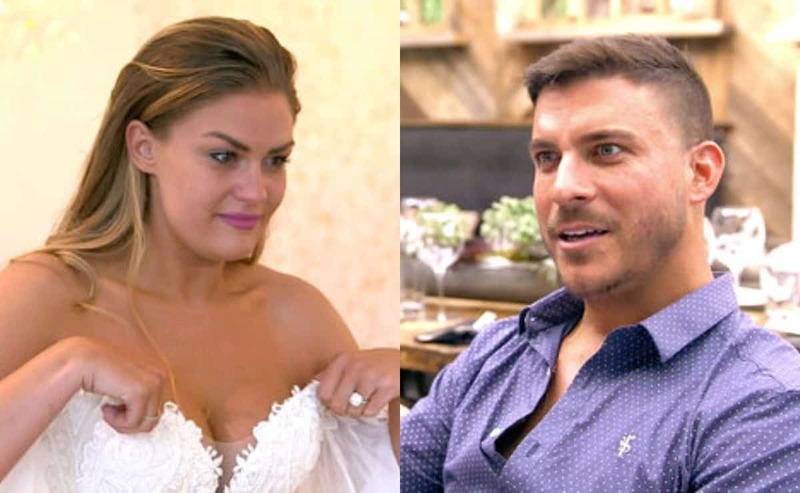 According to Brielle, she and Michael couldn’t get on the same page when it came to their future and eventually, he informed her that he wanted to go on a break from their two-year romance — and that he wanted her to wait until he was ready to rekindle their relationship. “It was more of him wanting to take a break, and he wanted me to wait on him. And I was like, ‘I’m not gonna wait on you, dude. You clearly wanna go f**k around. You think I’m stupid? I’m not stupid. I’m not gonna be waiting for you to return. I have a life, too.’ He was like, ‘In a year, we can date.’ I was like, ‘Are you insane? 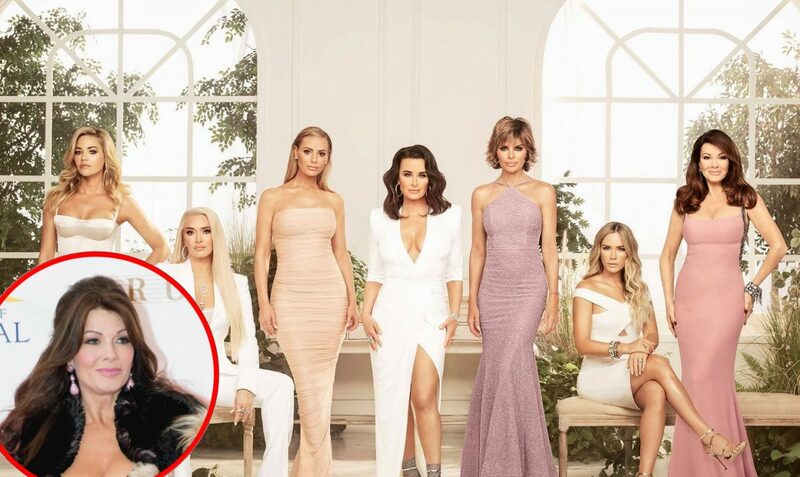 No,'” Brielle recalled to TooFab. 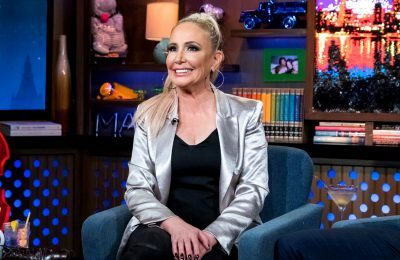 “I do not talk to him,” she added. 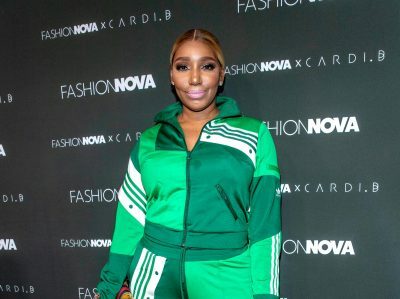 While Brielle was admittedly “confused” after their split, which was plagued by rumors of infidelity, she now looks at the breakup as a blessing. 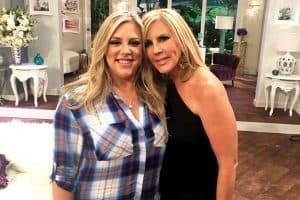 Following her split from Michael, Brielle began filming the upcoming seventh season of Don’t Be Tardy and during production, she moved out of her mother Kim Zolciak and stepdad Kroy Biermann‘s home. 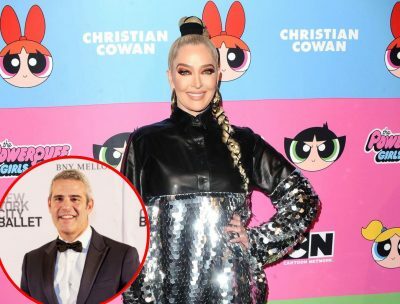 “You’ll have to wait and see how it actually ends up playing out because it’s definitely a little different situation,” she teased. Michael has been dating actress Vanessa Morgan for the past several months.